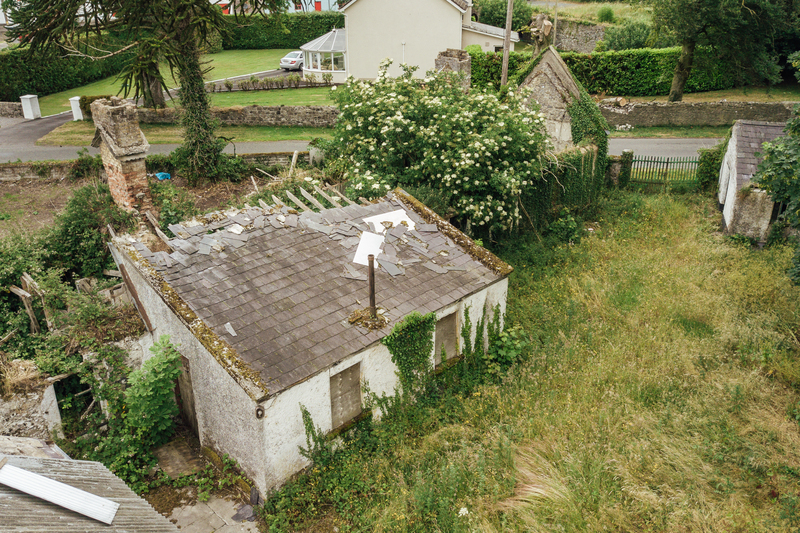 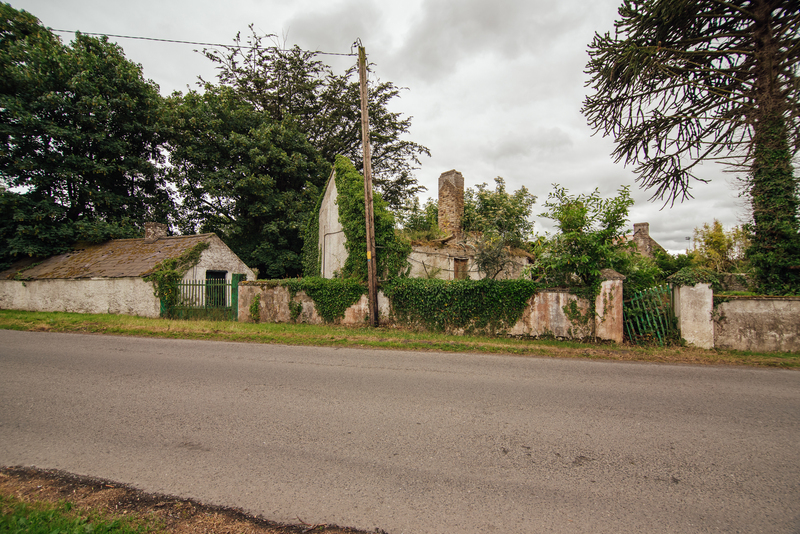 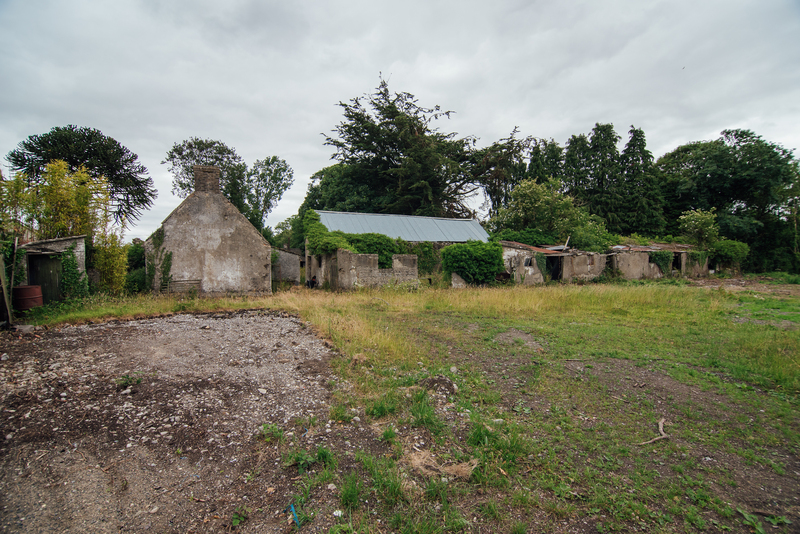 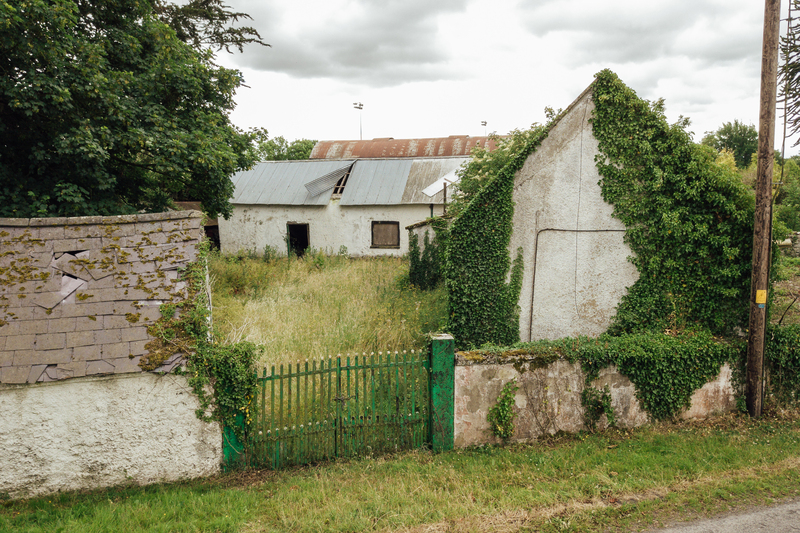 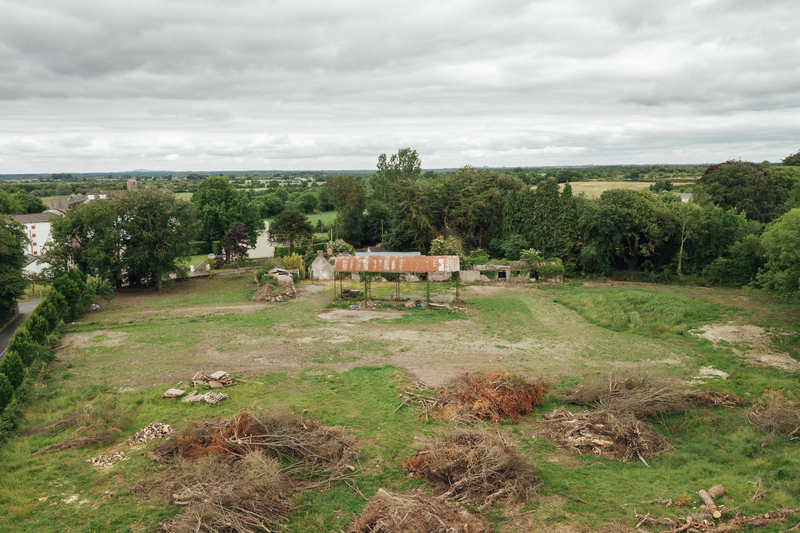 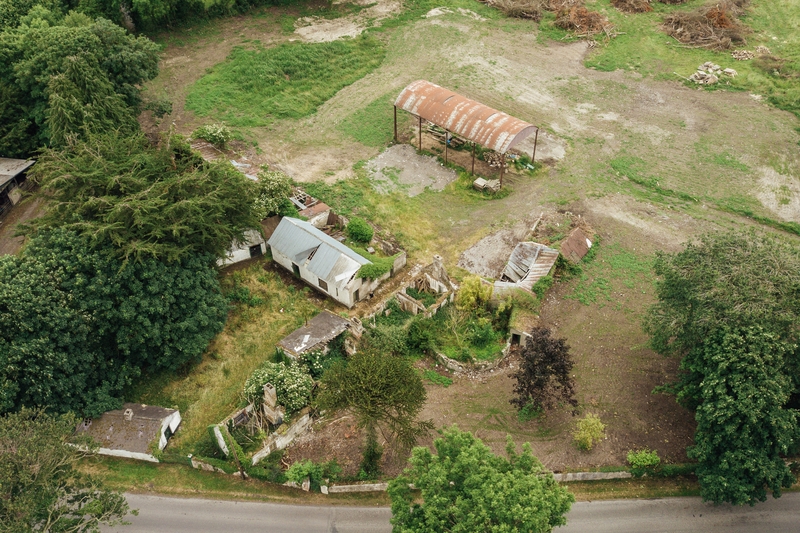 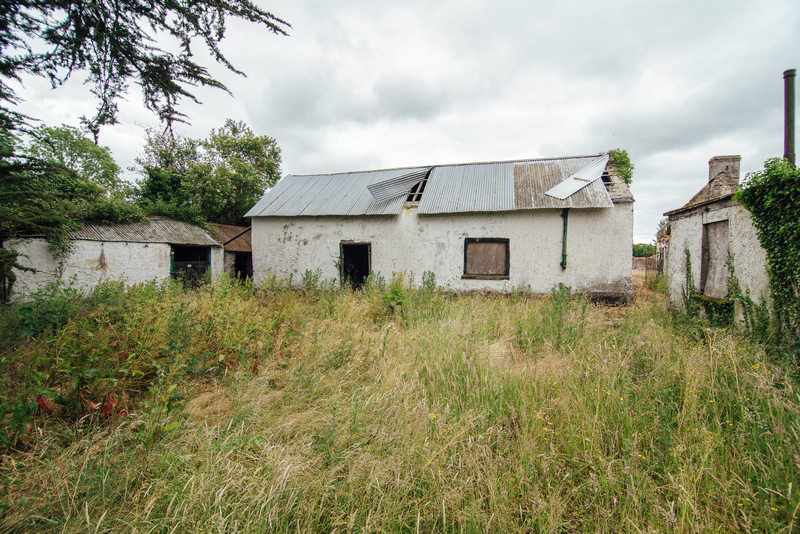 Kelly Hudson Properties are proud to present this derelict cottage with an assortment of out buildings on c.3.58acre to the market. 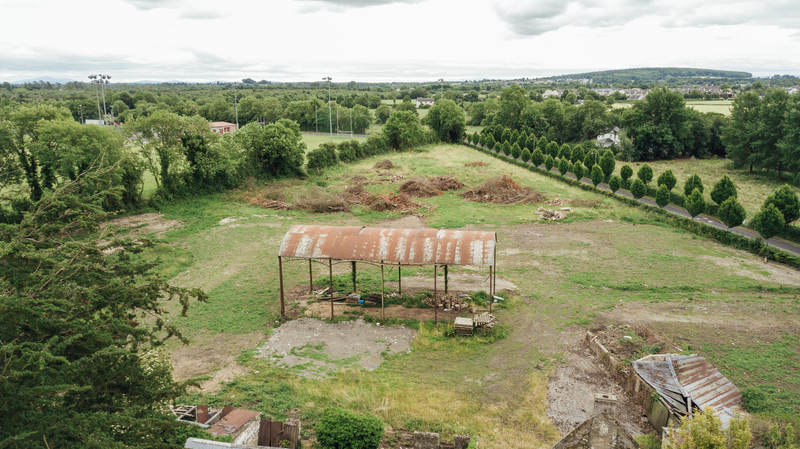 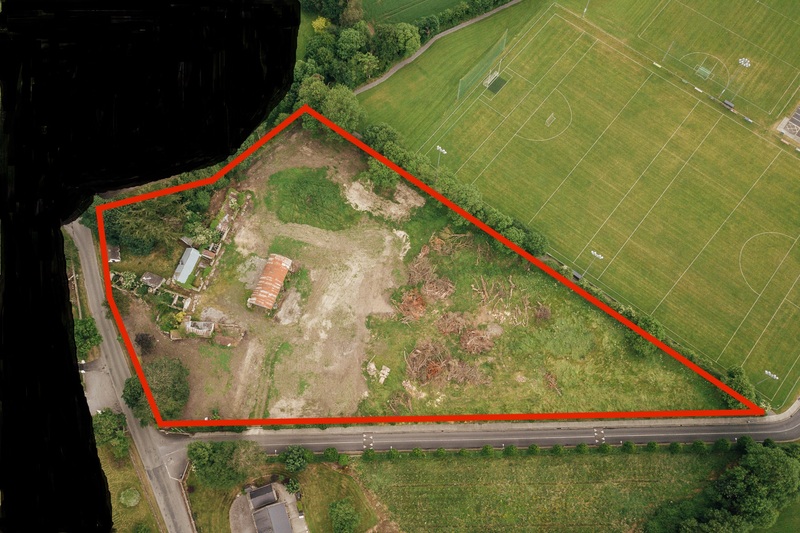 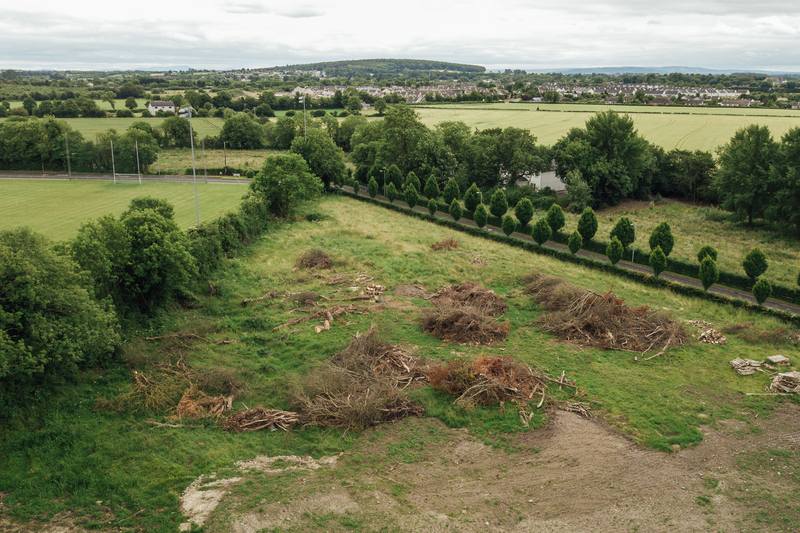 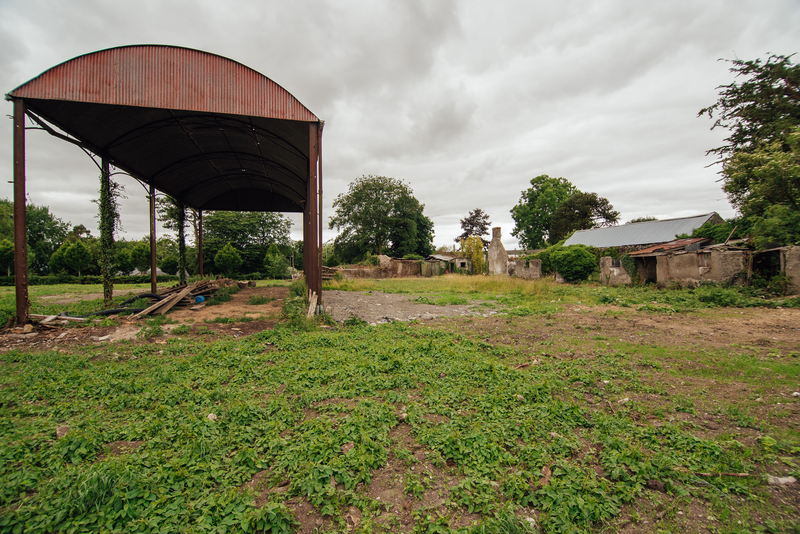 Situated beside Ballykelly GAA, this property is within close proximity to Monasterevin. 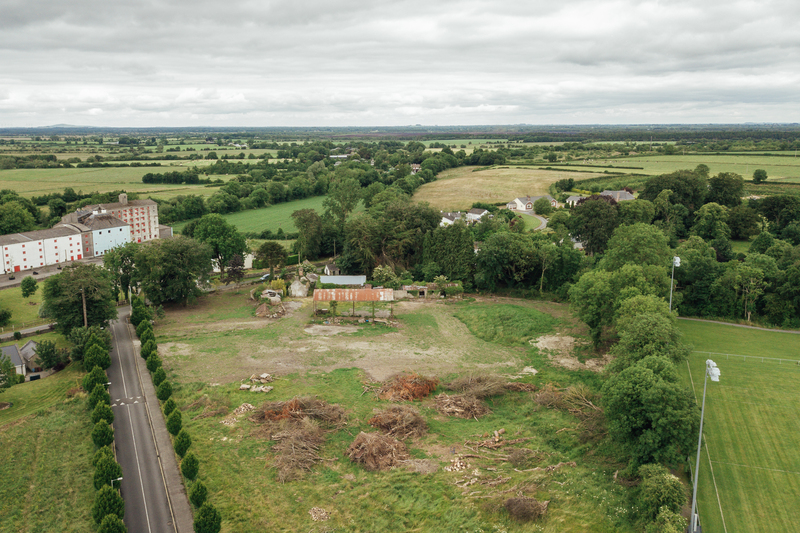 Here you will find a host of amenities which include, schools, shops, takeaways, pubs, train station and much more. 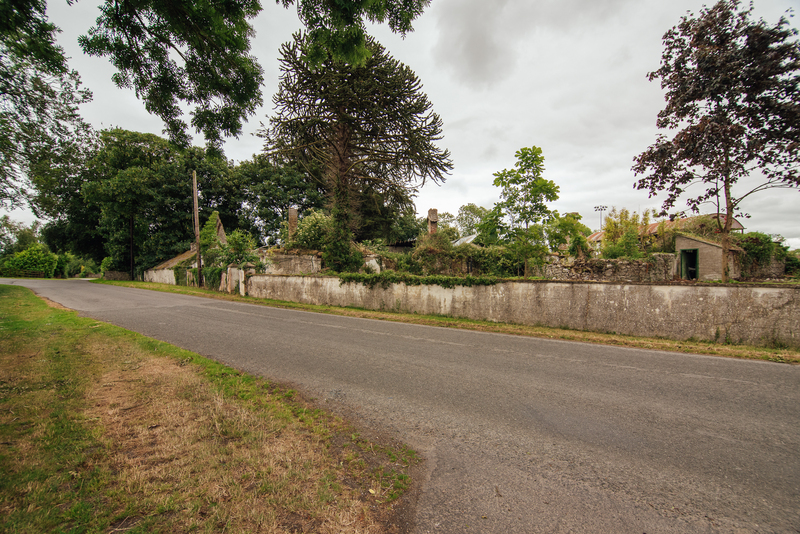 The town has a fantastic bus service and the motorway can be access via Junction 14.